When we spend time on plaintiffs who come with cases like this, we send out every conceivable wrong message to litigants who are otherwise before us, many of them old, many infirm, many aged; and many grown aged waiting for their cases to reach, the Court said. 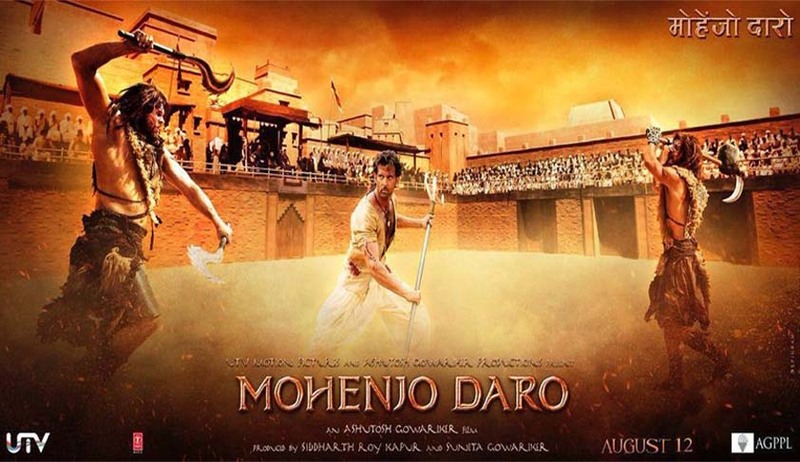 The Court which dismissed a Notice of Motion-by one Akashaditya Harishchandra Lama, seeking an injunction restraining the release of ‘Mohenjo-Daro’ directed by Ashutosh Gowarikar, made a scathing observation in the beginning part of the Judgment that “No plaintiff may come to this Court — or, for that matter, any court — and say “I claim my work is infringed. I cannot and will not say precisely what work or when or how; that is something the Court must figure out. But give me a relief it must, and it matters not how it goes about doing this.””. COINCIDENCE, HAPPENSTANCE, SHARED COMMON AND PUBLIC SOURCES ARE NOT THE STUFF OF INFRINGEMENT.